We'll be talking about options for you in your journey to finding more natural solutions for your health care. So... who should attend? * Hearing all your friends' success stories with doTERRA and can't take it any more! 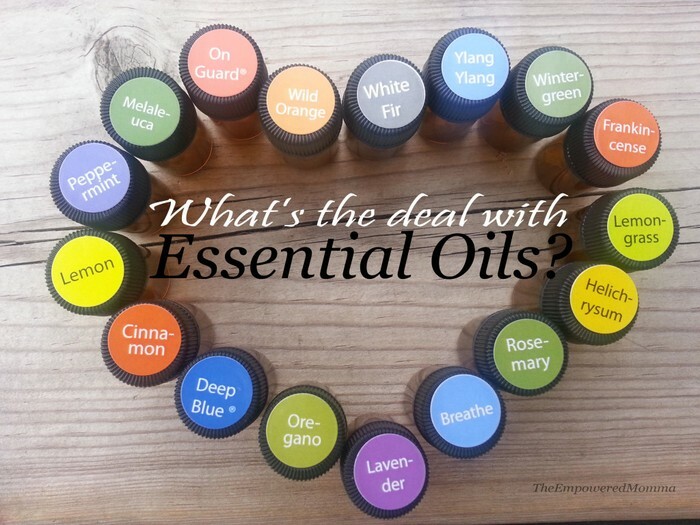 This workshop is great because it is interesting to those who are new to essential oils as well as to those who already use them. 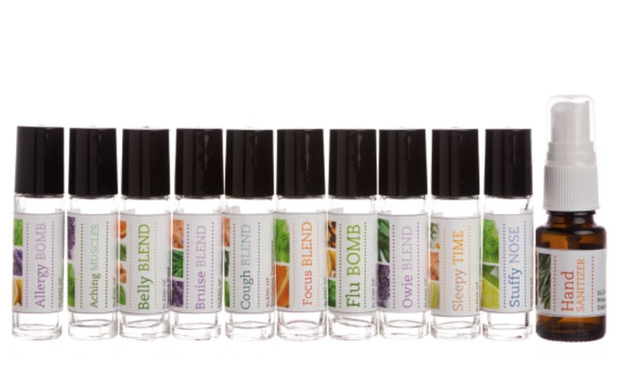 The rollerball blends are an awesome way to allow new users to try the oils because they are inexpensive, easy to apply, and simple to know how to use. To participate in the rollerball workshop you will need to bring the following oils with you (if you have purchased a physician's kit you will have most oils needed): Lemon, Lavender, Peppermint, DigestZen, Frankincense, Breathe, Oregano, OnGuard, Melaleuca, as well as Fractionated Coconut Oil. We will also be using the following oils which I will provide (additional fee per drop) Wild Orange, Cypress, Eucalyptus, Roman Chamomile, Bergamot, and Lime. $20 fee for this workshop which includes: rollerball bottles, labels, recipe sheet and use of additional oils not included in your enrollment kit. $15 fee if you will be providing all oils needed to complete your blends.